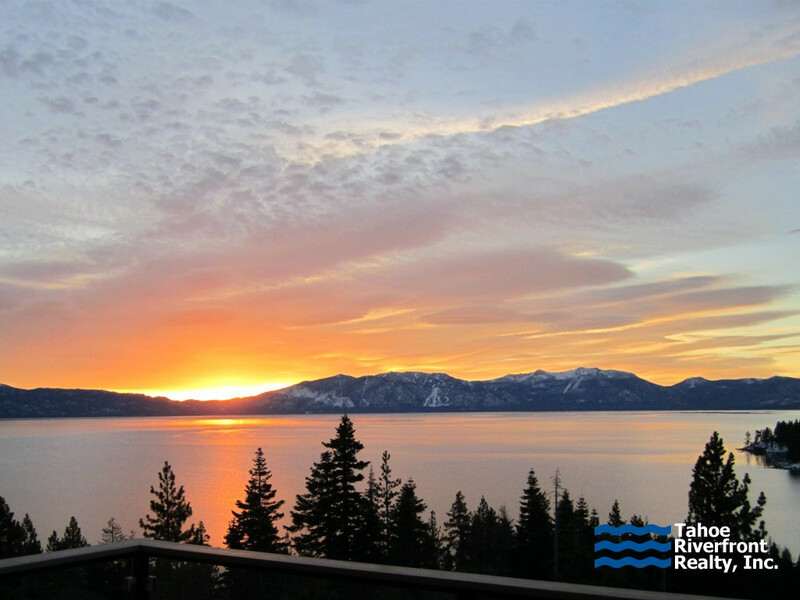 North Lake Tahoe and West Shore Lake Tahoe lakefront homes, from the Crystal Bay state line to Emerald Bay, are some of the most desirable homes in Lake Tahoe. 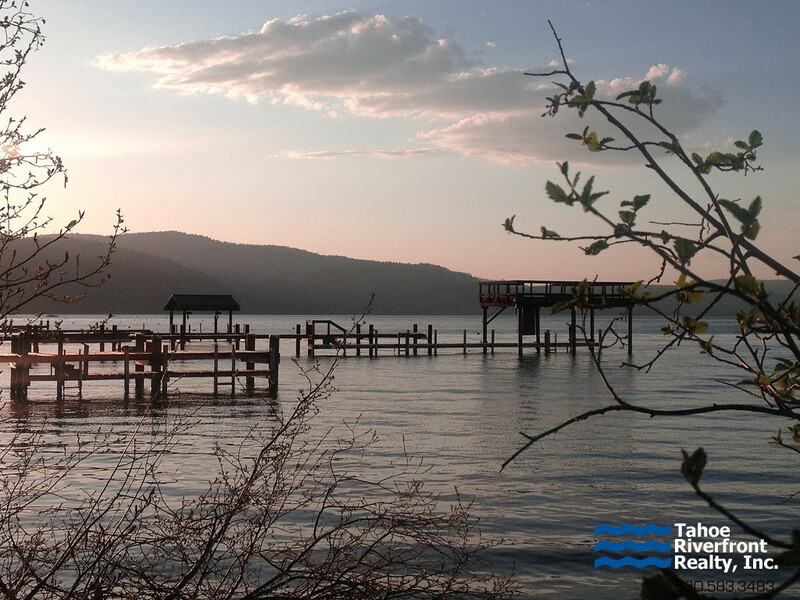 Lakefront properties for sale within this area vary greatly depending on lot size, lakefront footage, age, size and other amenities such as piers, buoys and boathouses. 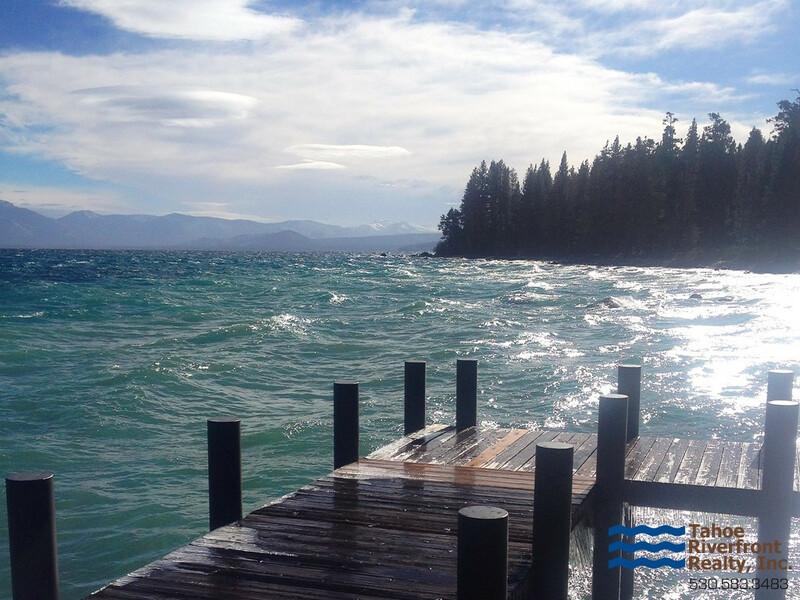 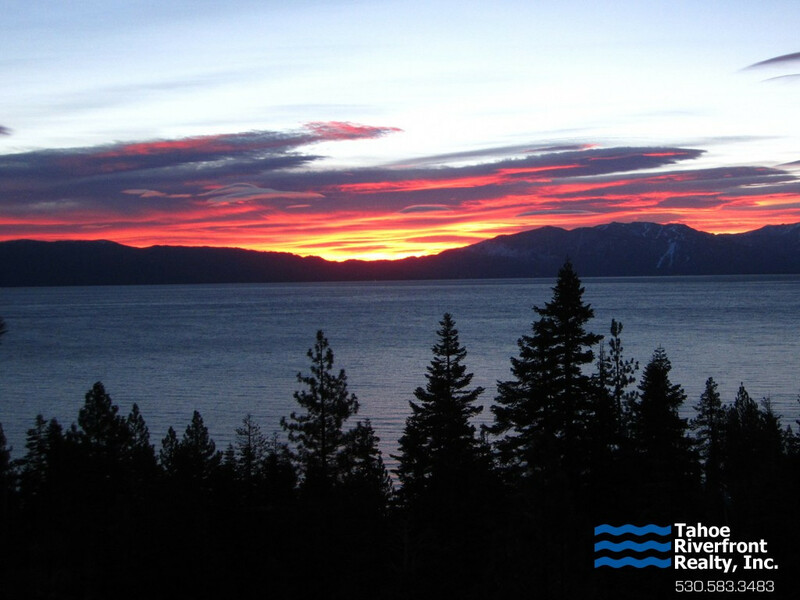 Lake Tahoe Lakefront real estate prices Typically start around $1.5M and can exceed $30+M for expansive luxury lakefront estates.